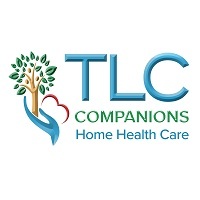 TLC COMPANIONS AND SUPPLY staffs are passionate about serving the various non-medical needs of this demographic and those who are disabled or in need. They are specializing in offering non-medical help with daily tasks in a compassionate way. 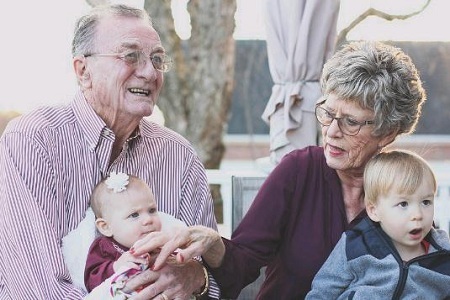 24/7 Live-In Care is their Specialty!